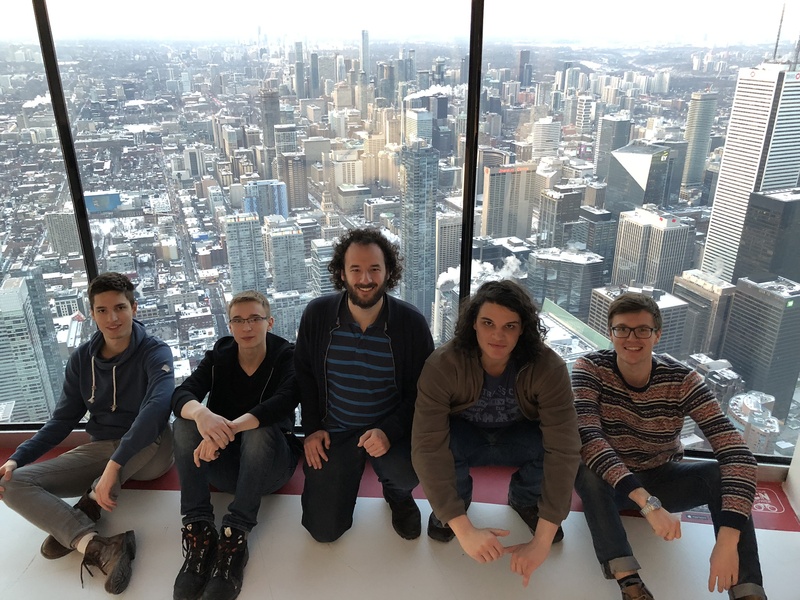 In late February, a delegation of six travelled south east to the west of the “true north” to NAMUN in Toronto, Canada for the first time. 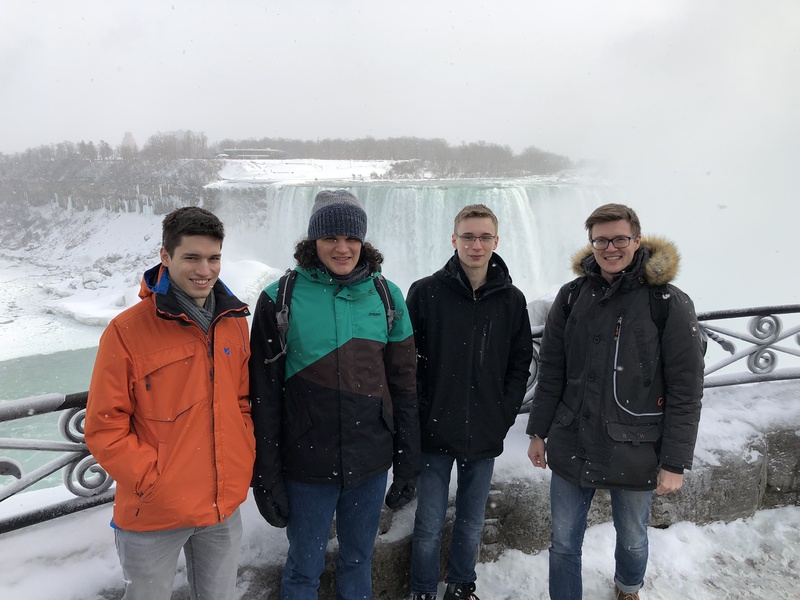 With 5 of the delegates arriving early, we spent the days leading up to the conference being stereotypical tourists, visiting, among others, Niagara Falls, the CN Tower, and the Royal Ontario Museum. 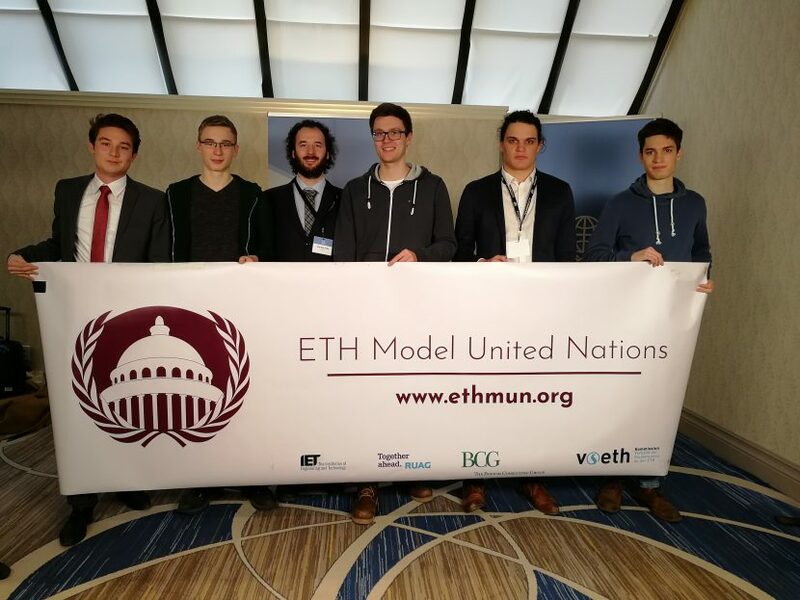 On Thursday, the conference kicked off with the national anthem at the opening ceremony and the first two committee sessions. The sessions consisted of 4 days of high-level debate, where delegates were able to hold speeches for topics, but not against due to restrictive topic rules, such as a simulation of the Sierra Leone civil war which had to completely ignore the subject of child soldiers. While delegates understood the sentiment of making sure all participants felt at ease, we came to the conclusion that the spirit of MUN is to negotiate with and occasionally play the devil’s advocate for sensitive topics, and that while some topics may lead to controversial conversations, that it is important to acknowledge and negotiate with such opinions, as they are, especially now, an integral part of politics as well as everyday life. Setting aside these differences, the general consensus was that visiting NAMUN was a blast, with interesting people, a stunning city and interesting committees, along with two cozy socials: a cocktail party in a beautiful old university hall, and a pub/game night. We wish to congratulate Nicola on his unofficial “best accent” award. He’s done Europe proud.